Thanks for stopping by here again! Today, we have something to read for you. 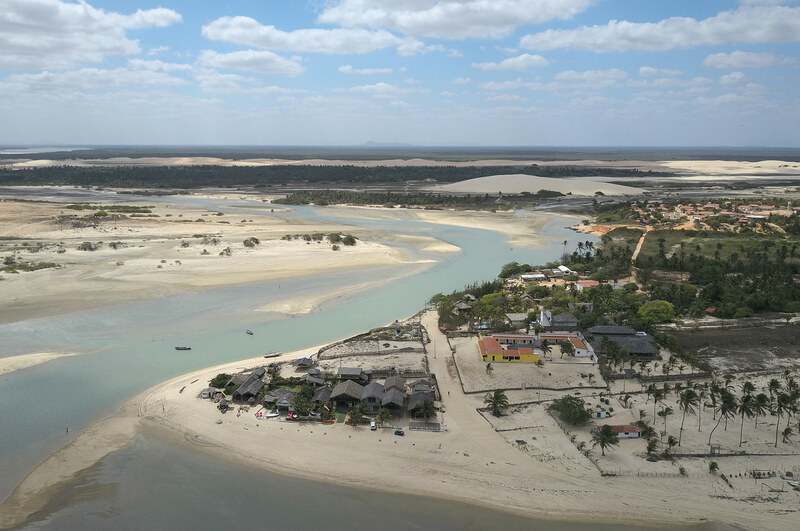 It’s a travel blog about one of our colleagues’ trip to Brazil back in October, where she checked out our spots in Preá, Jericoacoara, and Tatajuba. It’s a great read – check it out here!